Reaching for the Moon is the girls' version of Lucy H. Pearce's Amazon bestselling book Moon Time: harness the ever-changing energy of your menstrual cycle for girls aged 9-14 as they anticipate and experience their body's changes. Beginning with an imaginary journey into the red tent, a traditional place of women's wisdom, some of the gifts and secrets of womanhood are imparted in a gentle lyrical way, alongside practical advice. 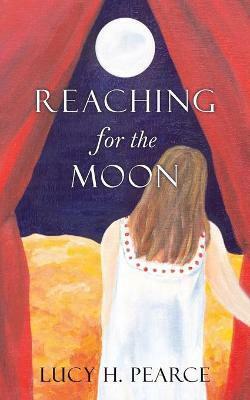 Reaching for the Moon is a nurturing celebration of a girl's transformation to womanhood. A must-read for all our daughters! A beautiful, insightful book that every girl should have clenched to her heart... the most life-affirming gift you could offer. For our daughters and their mothers, thank you.